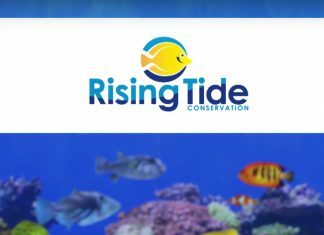 Rising Tide Conservation partners with public aquariums, research facilities, pet-industry professionals and saltwater aquarium hobbyists to protect coral reefs by developing sustainable aquaculture methods. 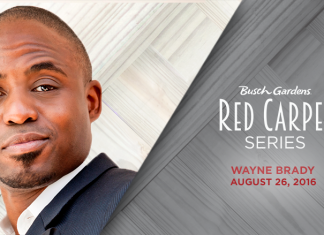 Held in the Moroccan Palace Theatre, the new event will feature comedian/musician Wayne Brady, and legendary Latin jazz artist Arturo Sandoval. 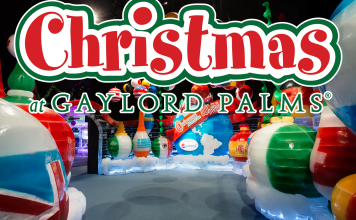 This year's ICE! 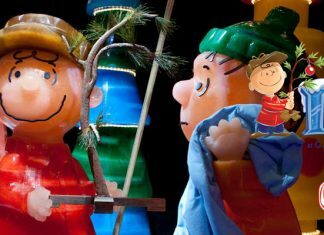 will feature A Charlie Brown Christmas by Charles Schulz. 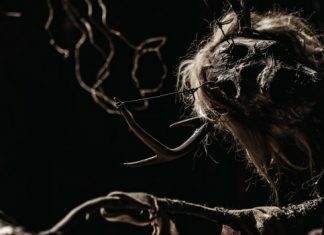 Last year's featured haunt returns for its 2nd year at this year's Howl-O-Scream. 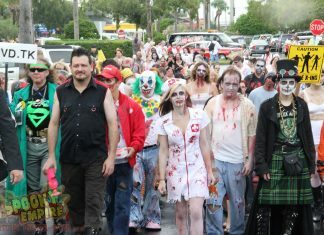 It seems this year is truly an "Encore" year as Circus of Superstition: The Last Laugh returns for 2nd year in a row. 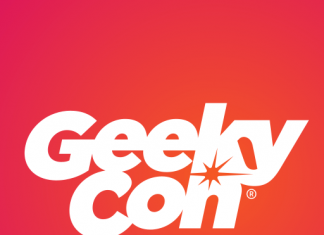 The once Harry Potter-centric event has expanded to officially welcome fans of all things geeky at the Orange County Convention Center. 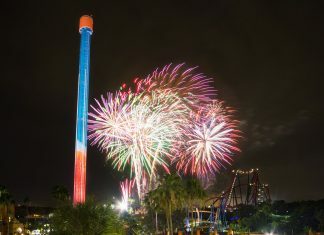 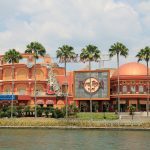 Information on how to celebrate the 4th of July at the Orlando theme parks. 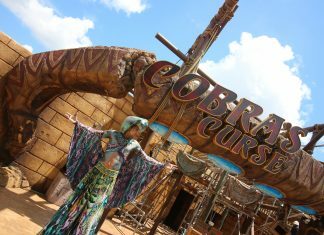 Cobra’s Curse Officially Opens at Busch Gardens Tampa! 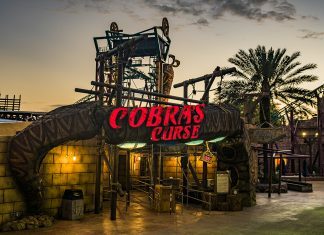 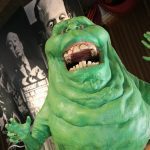 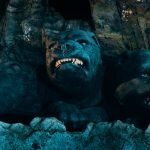 Cobra's Curse officially opened today; take a look at the new coaster with over 100+ photos and several interviews on bringing Cobra's Curse to reality. 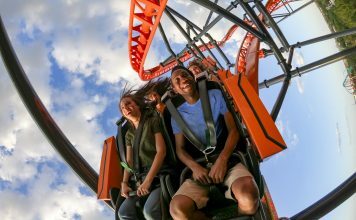 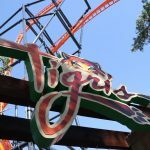 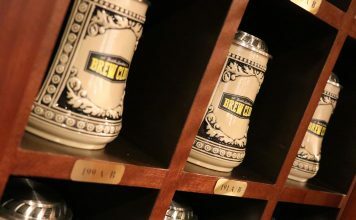 Busch Gardens newest attraction gets an opening date.